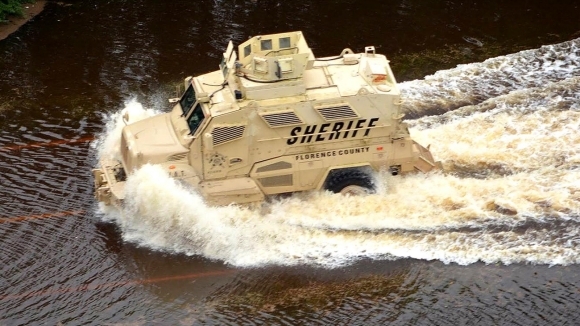 Is this transfer of military equipment to your jurisdiction needed in your community? Is there a threat in your community for such force to address normal everyday police and community interactions in our community? Get involved. Question. Attend budget, and council meetings for safety, and law enforcement policy, equipment, and other important issues in our community. Is it really needed in your community.